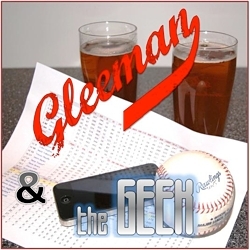 Topics for this week's "Gleeman and The Geek" episode included the Twins' odds of signing Shohei Ohtani or Yu Darvish, the Giancarlo Stanton saga and a new world for Derek Jeter, Byungho Park returning to Korea, six arbitration tenders, Thad Levine the quote machine, minor-league coaching musical chairs, and the 10th anniversary of the Delmon Young/Matt Garza trade. This week's show is sponsored by Pick and Shovel Wear. 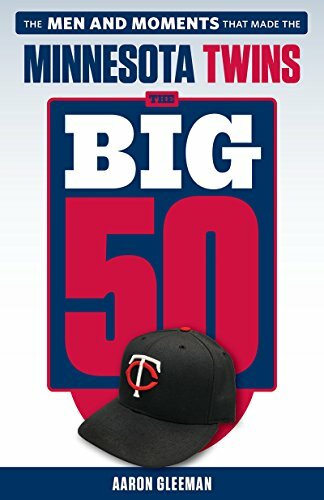 Go to PickAndShovelWear.com and use the promo code "Gleeman" for free shipping on holiday deals.